All has gone extremely well Ed has done an excellent job and the service is excellent. 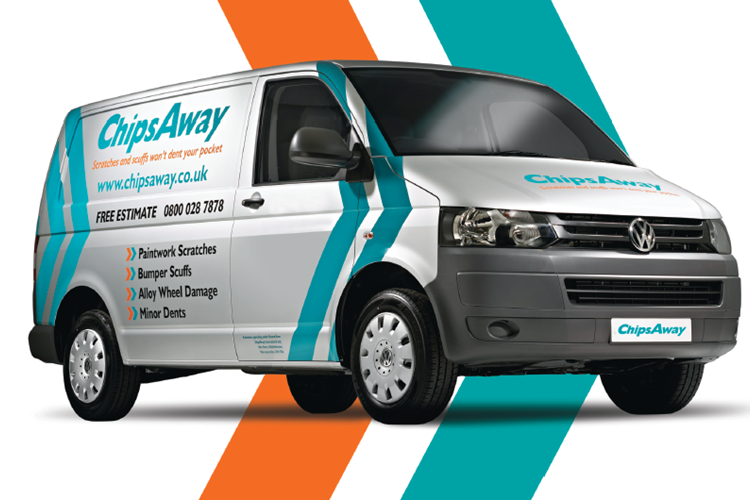 I would like to thank "Chipsaway" for the service and work carried out, if there is anywhere that I can leave any feedback or comments to the wider world then I will be more than happy to to do so. Thanks again to you and also to Ed for a superb job. I am writing to say how happy I am with the repair carried out by Ed today. The car is a rare BMW colour and the match was perfect - so was the skill employment by Ed to make it look like new. Ed was punctual, polite and highly efficient. I have uses ChipsAway before and I would recommend them without hesitation. Thank you. I have today had my car repaired by your company. I just want to say how absolutley delighted I am with the results. The young man was pleasant and courteous. I will have no hesitation in recommending your company to my friends.Thank you again. Mr Brady has rang in to express how delighted with David Litchfield he is. He said that he has had a few ChipsAway specialists in past, but David is the best. He is a lovely guy and has done an excellent job, the repair is fantastic and the car is gleaming! Yet again another job well done. Ed has done a brilliant job, we discussed the matter of the small rust bubble and I understand that the job can be done but no guarantee can be given - which is fine. I will see how the blemish develops and come the day I can’t live with any more I will arrange a "beauty treatment" which after time ... Read more may have to be repeated. It is probably a far way off but will definitely have it done by yourselves. Once again Nikki please pass on my thanks to all involved and especially Ed. Thank you and best wishes.